Project Ara had once been hotly anticipated as the future of mobile devices with enhanced future-proofing and general upgradeability. The prototype produced through this Google initiative was a basic frame to which various interchangeable modules could be attached. The project's public profile had dwindled since; however, it seems its makers haven't forgotten about it yet. Many tech enthusiasts may remember the earlier 2010s as a time when interest in modular electronics was enjoying a marked heyday. 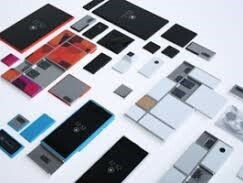 The most prominent source of interest in this era was Project Ara, an initiative that developed a modular smartphone frame to which various modules for different functions and features - perhaps even the display - could be attached. The basic idea was that consumers would only have to buy one frame and then upgrade whichever modules they liked over time. However, Project Ara and its media attention faded away by about 2016, and conventional electronics have reigned since then. Then again, it appears that Google itself has still been working on the concept. 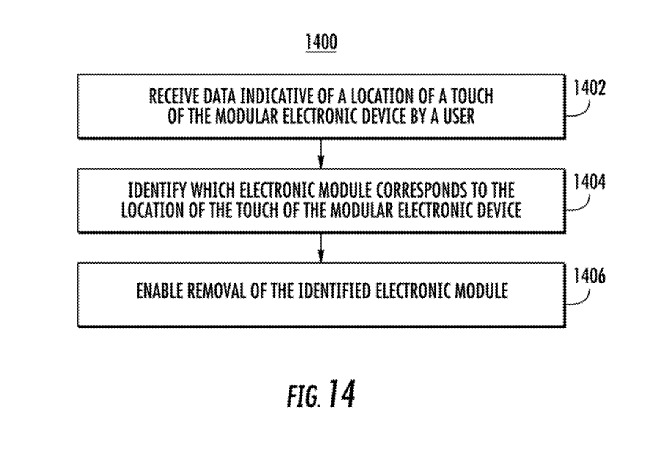 The company has just been awarded a patent (US20190014200) for a " Modular Electronic Device". This award was secured on January 10, 2019, and had been submitted for approval by the World Intellectual Property Office (WIPO) in 2018. 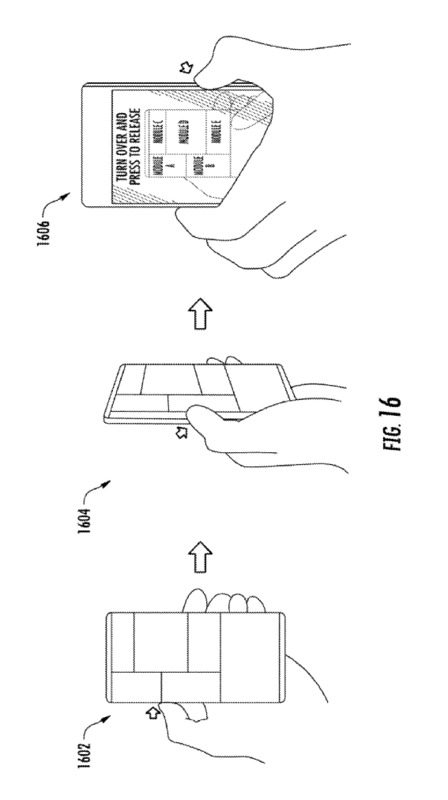 The new patent does indeed feature diagrams of a somewhat familiar modular device. 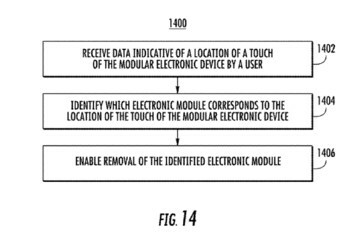 However, the patent also states that the IP in question addresses the problem of how 'modules' are loaded onto or into a given device, which can often involve a number of additional steps such as setting this action up in a software interface beforehand, or navigating toward options to safely eject it afterwards. The patent's text gives the impression that this was a significant drawback of earlier modular solutions developed by the applicant. However, it could also well refer to external devices such as SD cards, and describe improved, streamlined methods to mount and eject them. The patent also includes several flow-charts outlining how this is done. Therefore, the Project Ara-like device may only be in the patent as a proof-of-work of a kind. Nevertheless, it appears that Google are not ready to let the modular-phone concept go quite yet. However, alternatively, it could be a sign that the company is ready to embrace external storage in its hardware as never before.